Calvin's Custom one sixth scale SWTOR Darth Revan Figures. 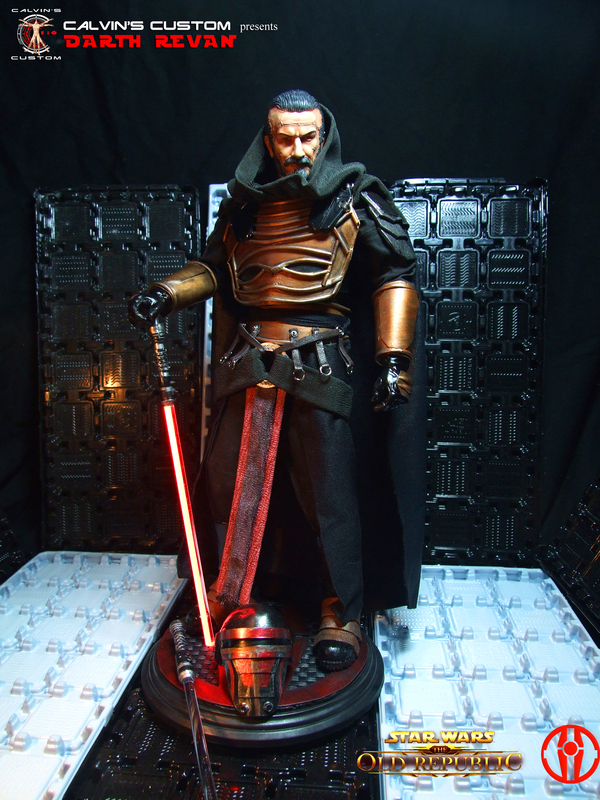 Calvin's Custom 1:6 scale estrella Wars The Old Republic Darth Revan Commission pieces. HD Wallpaper and background images in the la guerra de las galaxias club tagged: photo calvin's custom calvinscustom one sixth 1:6 calvin lo hong kong customizer figure star wars the old republic swtor darth revan darth maul Jedi yoda.